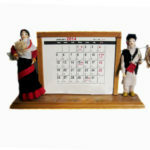 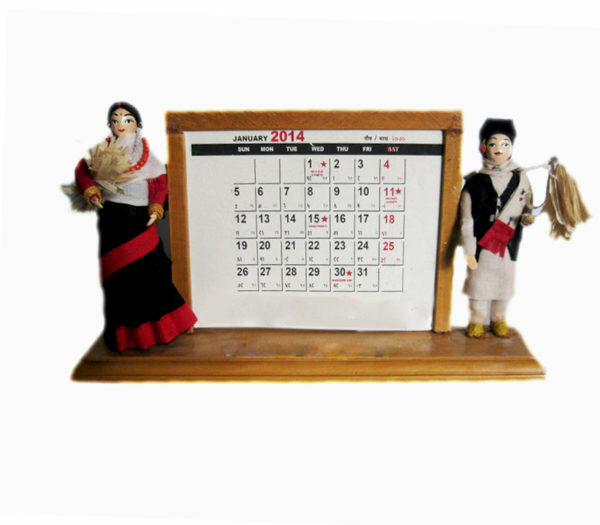 This calendar features the traditional newari couples. 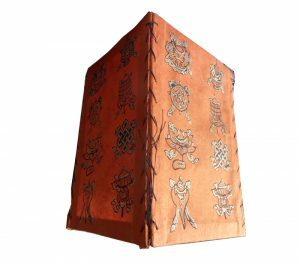 The Newā people or Newārs are the indigenous people of the Kathmandu Valley in Nepal and the creators of its historic civilization. 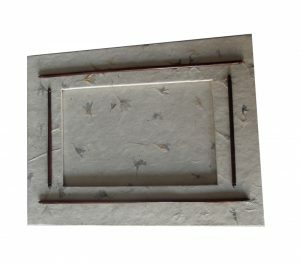 This artistic piece of art would be a great piece to show case in you office table or any where you would like. 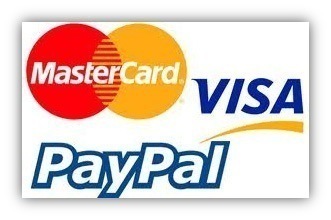 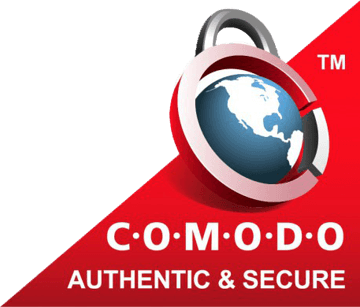 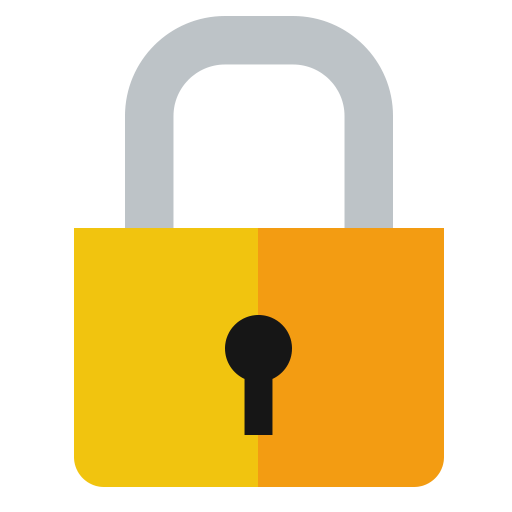 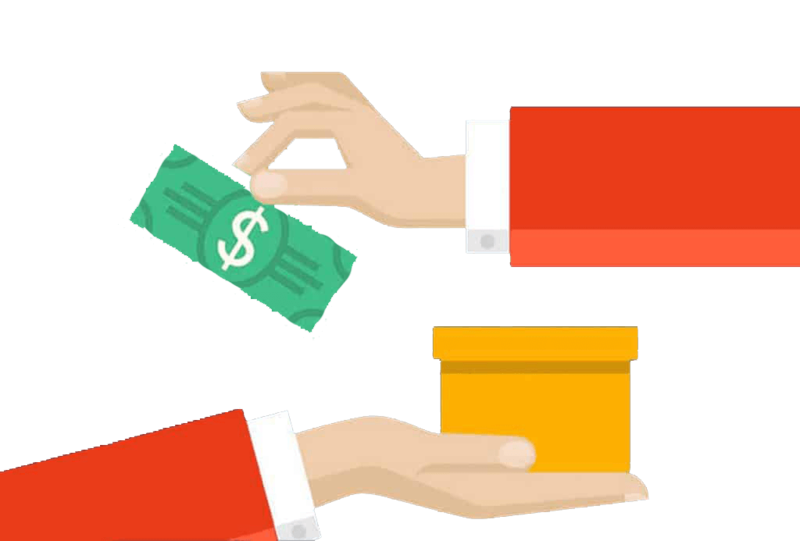 "For Bulk Orders (over 100): Please Contact us. 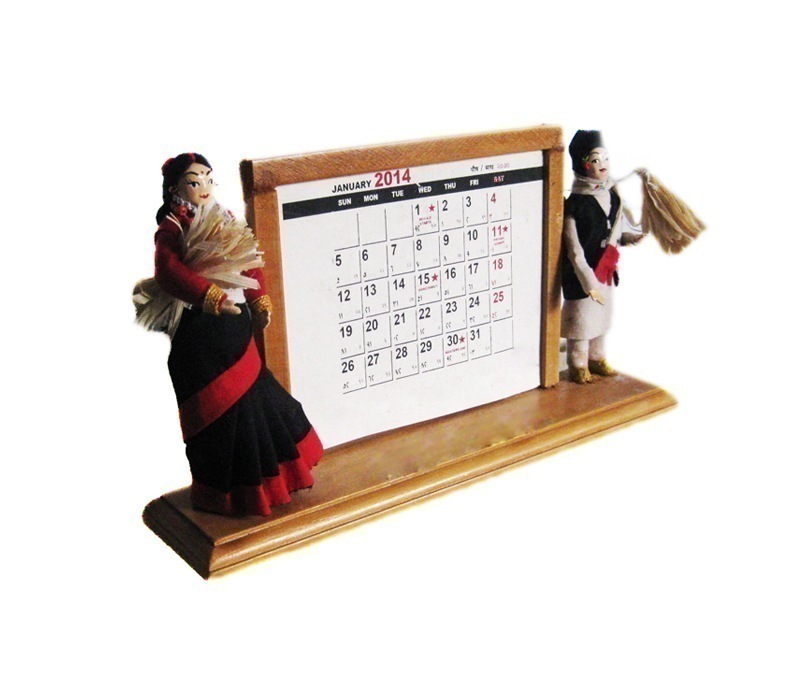 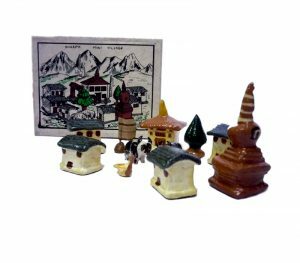 You may customize it with different Traditional Nepali Ethinic group dolls and/or calendar style! 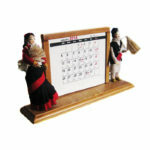 Traditional according to your preference Good as corporate gifts to your clients".